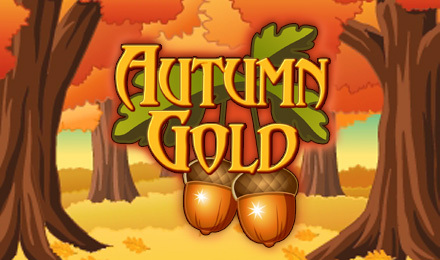 With a 95% RTP, FREE Spins and a Prize Pick Bonus, a fun theme and more, Autumn Gold Slots is irresistible! Login and spin it to win it! Grab your jacket and spin to win Autumn Gold Slots today! You’ll enjoy a 3 reel and 9 payline game, filled with everything autumn, such as rain boots, colourful leaves and pumpkins. The Autumn Gold logo is your Wild, and the Umbrella and Maple Leaf are both Scatter, triggering your Prize Pick Bonus and FREE Spins respectively, when 3 or more appear across the reels. Good luck!